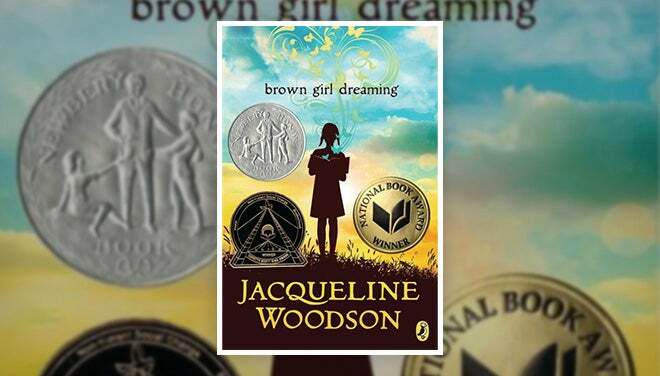 Winner of the National Book Award for Young People’s Literature and the Newbery Honor, Brown Girl Dreaming recounts Woodson’s childhood in the 1960s and 1970s. In vivid poetry, Woodson describes her experience growing up in both South Carolina and New York, with remnants of Jim Crow and a growing awareness of the Civil Rights movement. Each emotionally charged poem delves into the mind of a child discovering her own voice and place in the world. Free Brown Girl Dreaming books by Jacqueline Woodson, for the February 17 book discussion, will be handed out after the Poetic Conversation on January 10. One per Household. 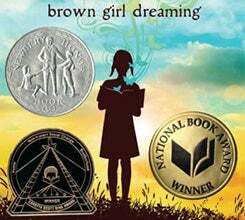 Copies of Brown Girl Dreaming will be on loan at the Peace Center box office after January 10, and can be picked up during regular box office hours. *Author will not appear at the discussion.